778-242-5887 - Call for a free estimate. Equipped with the right machines to tackle your project. 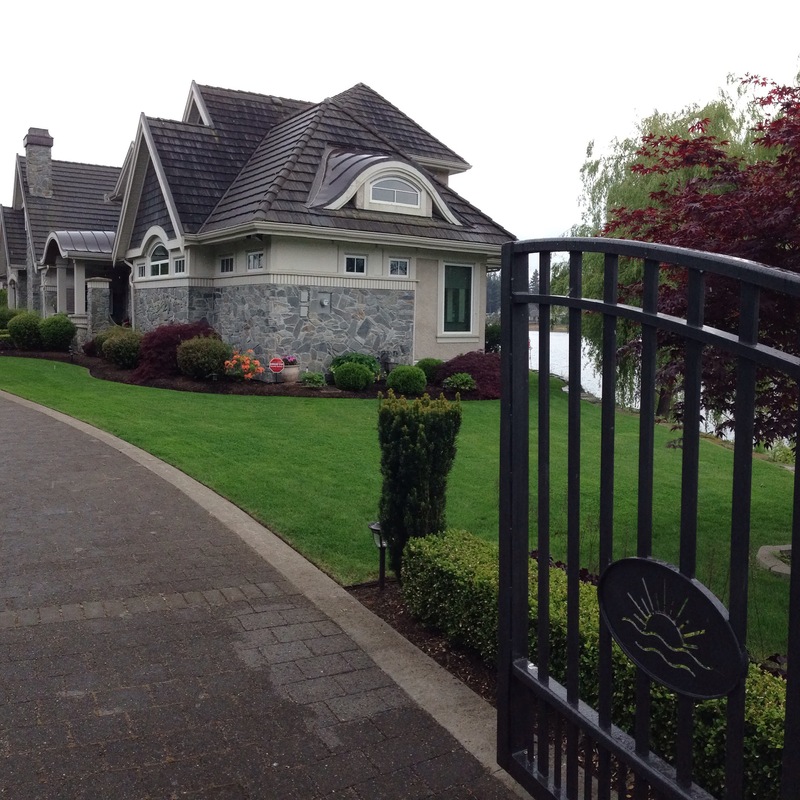 Welcome to Showcase Landscaping Inc. — a full service landscape and mini-excavation company, with over 10 years of experience designing award-winning outdoor spaces in the Greater Vancouver and Fraser Valley Area. 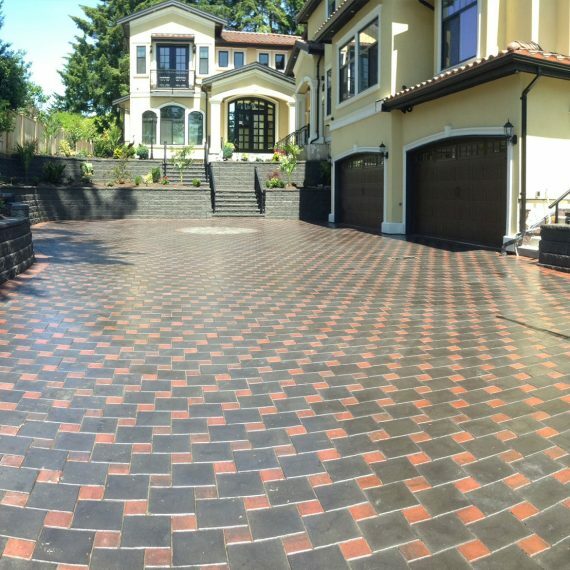 Recently crowned as “Greater Vancouver’s Best Residential Landscape Company 2019” by BUILD Magazine. 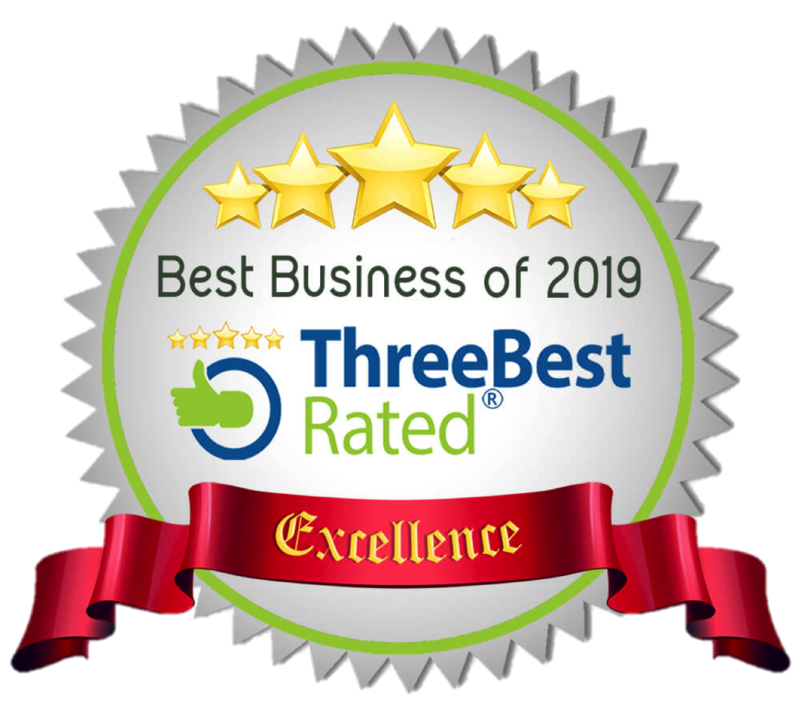 Showcase Landscaping Inc. also holds an (A+) Rating through the Better Business Bureau for Outstanding Customer Service. Let Langley’s Best Rated Landscaping company design a perfect outdoor living space for your needs! 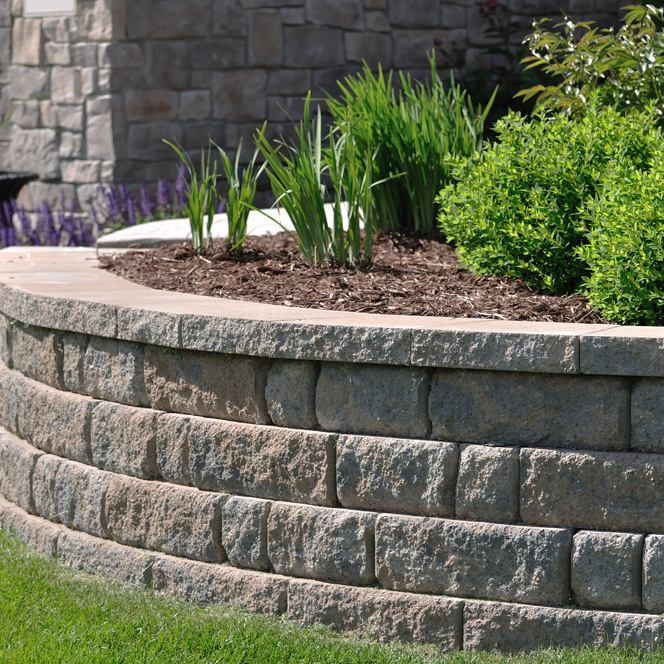 Showcase Landscaping Inc. specializes in custom residential & commercial landscapes. If you are looking for a new outdoor living space you have come to the right place! Showcase Landscaping Inc. specializes in delivering exceptional hardscape and softscape features including: interlock paving stones, retaining walls & MORE! 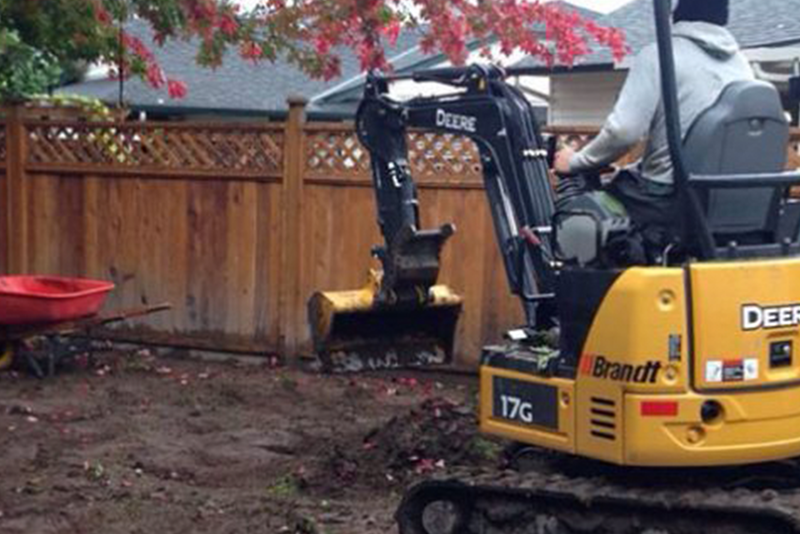 Our compact excavators, skidsteers and dump trailers allow us to tackle any project with ease. 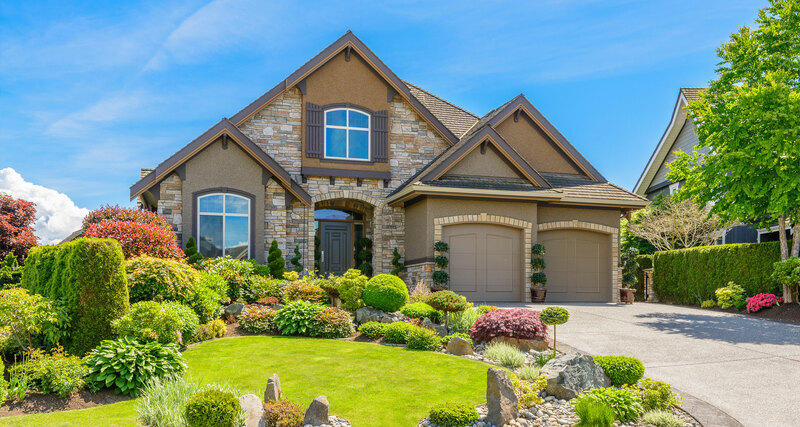 Let Showcase Landscaping handle the weekly, bi-weekly, and periodic services you need to keep your residential or commercial property looking great. Our maintenance division will cut, trim and edge your lawn regularly, while handling spring and fall maintenance tasks such as lawn aeration, pruning, weeding fertilizing, pressure washing, de-icing and snow removal. At Showcase Landscaping, we specialize in the design of creative landscape and hardscape solutions for your home or business. 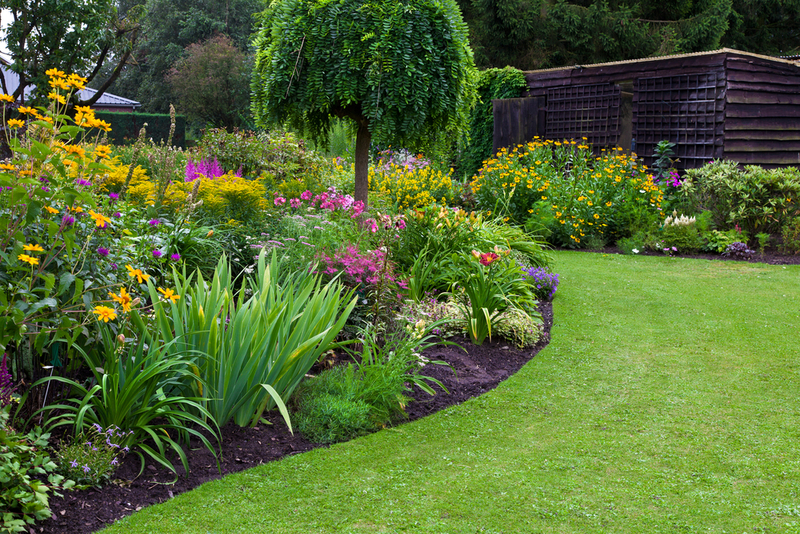 Our team will beautify and improve the functionality of your property through new, attractive landscape designs, plant arrangements – perennials, annuals, shrubs; bark mulch, soil and gravel installations; drainage, and permanent structures such as interlock patios, driveways, and retaining walls to enhance your property. 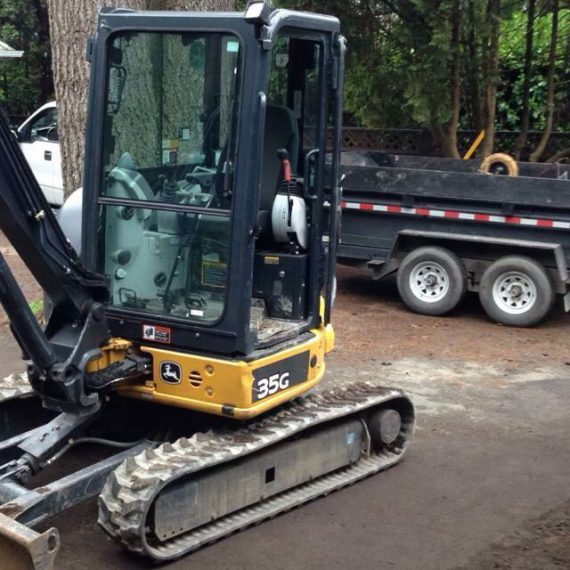 Showcase Landscaping offers mini excavation and bobcat services. Our experienced machine operators specialize in new pad construction; trenching and small-scale demolition of sheds, garages, and fences. 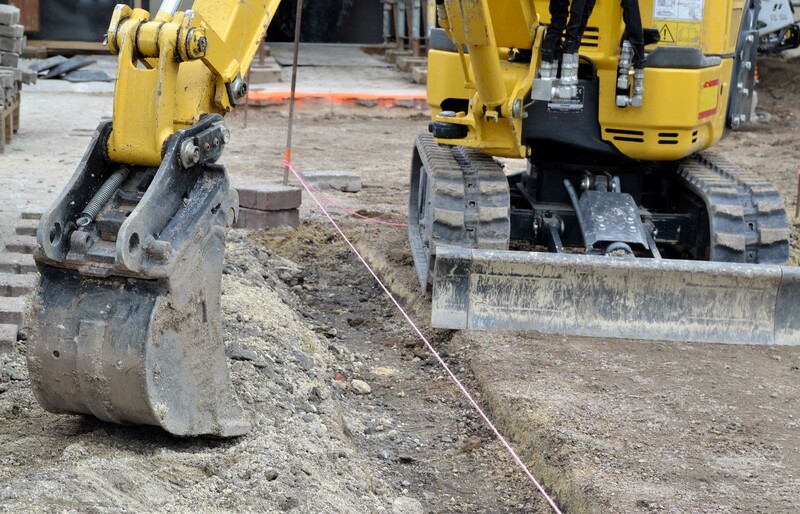 Our services also include land clearing, pool excavation and large stump removal. 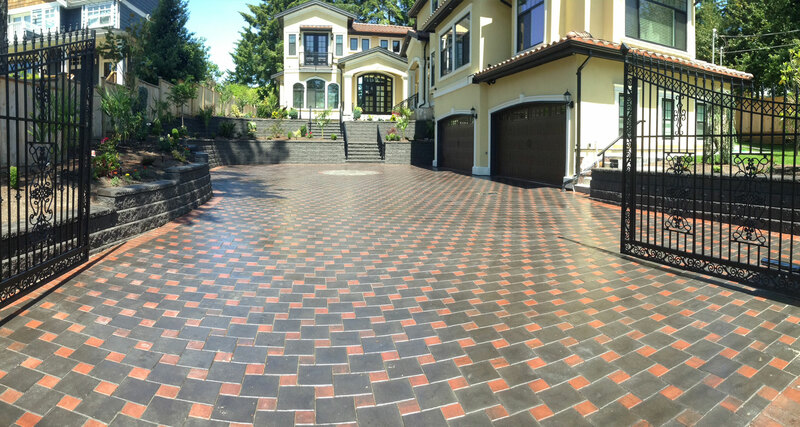 Showcase Landscaping also offers concrete and asphalt sealing. 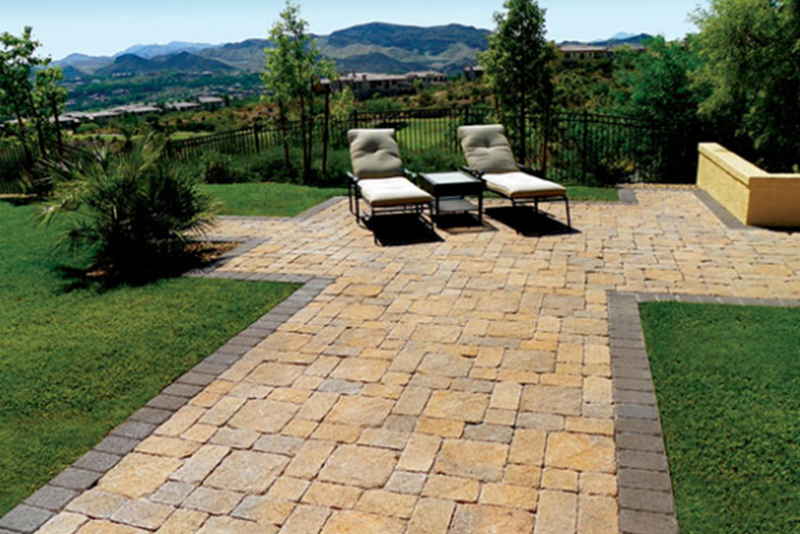 Choosing to seal coat your stamped concrete, brick or aggregate surface will help to protect your patio, driveway, pool deck or garage floor from surface discolouration, stains and abrasion. Sealers can be applied using a low, medium or high gloss sheen. 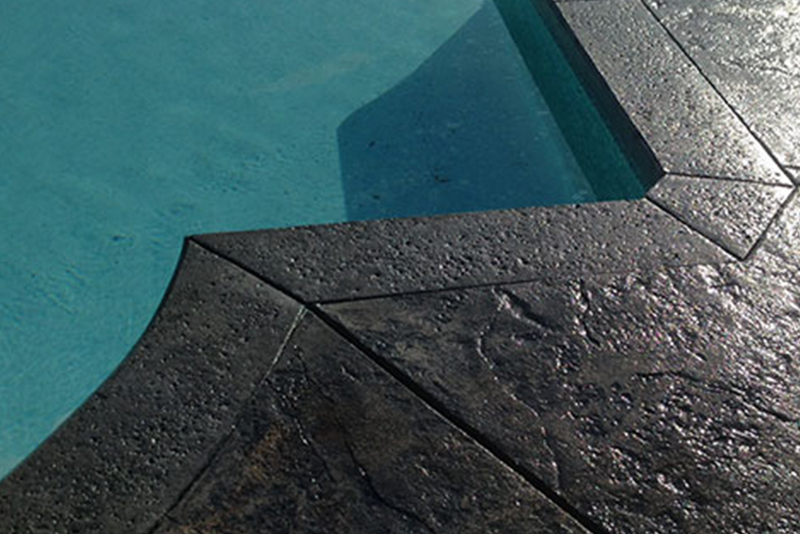 Slip resistant additives such as Shark Grip can be applied at an additional cost. We service Metro Vancouver and The Fraser Valley of British Columbia including Vancouver, North Vancouver, West Vancouver, Burnaby, Port Moody, Coquitlam, New Westminster, Delta, Maple Ridge, White Rock, Surrey, Langley, and Abbotsford. Refer a friend to sign up for our weekly maintenance service and receive $50 off your next purchase with Showcase Landscaping. Please call for details as certain restrictions apply. Purchase an eight month weekly mowing contract and we will send you a $100 gift card of choice. Please call for details as certain restrictions apply.